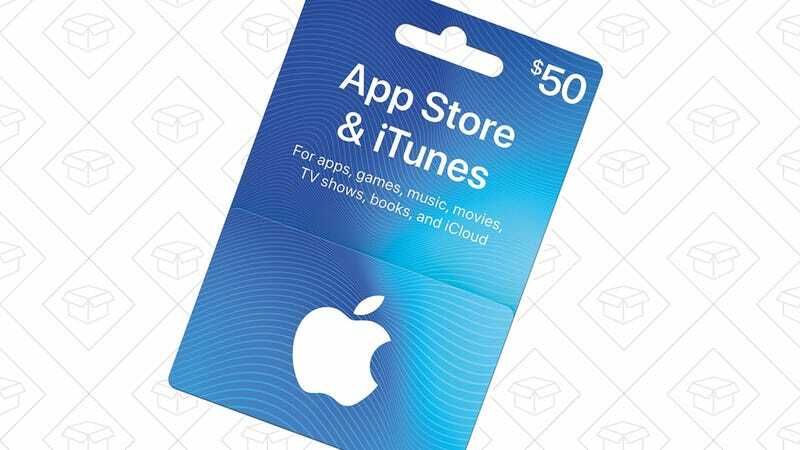 iTunes gift cards make great last minute gifts for the iPhone owners in your life, and you can save $15 when you spend $100 on digital cards today with promo code ITUNES15. This will work for a single $100 gift card, or multiple cards of smaller denominations, just so long as the total adds up to $100. Just don’t forget that promo code! Update: Now you can also save $5 on any $50 Google Play gift card purchase with promo code GOOGLE as well.